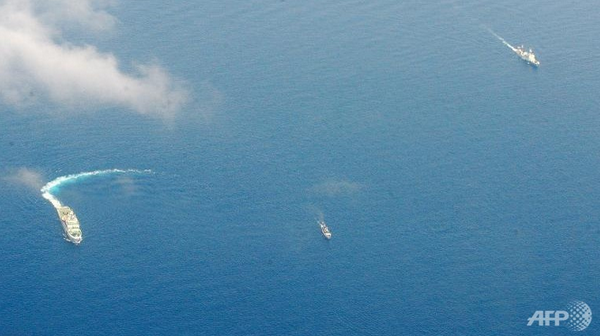 China’s actions in the South China Sea are increasingly militaristic. Due to Vietnam’s lack of strong treaty allies, the country is particularly vulnerable compared to its peers. China’s increasing militarization and persistent maritime claims against Vietnam threaten not only that country, but the international rule-based system of international law developed over the last century. IS LAOS SHIFTING ALLEGIANCES FROM CHINA TO VIETNAM AND THE U.S.? The secretive communist government of Laos, a country with a population of less than 7 million, rarely causes a ripple on the diplomatic circuit. And yet its sleepy capital will spring to life next week when global leaders arrive for an Asian summit. 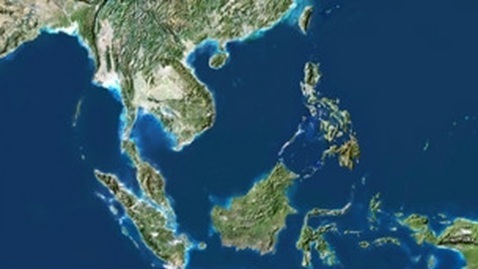 The countries of Southeast Asia have long sought progress toward a position of greater institutional unity in addressing regional security concerns. On July 12, an International Tribunal for the Law of the Sea (ITLOS) ruling dismissed much of China’s claim to the South China Sea. Since then, there has been a great deal of discussion on the legal ramifications, China’s response and public opinion. 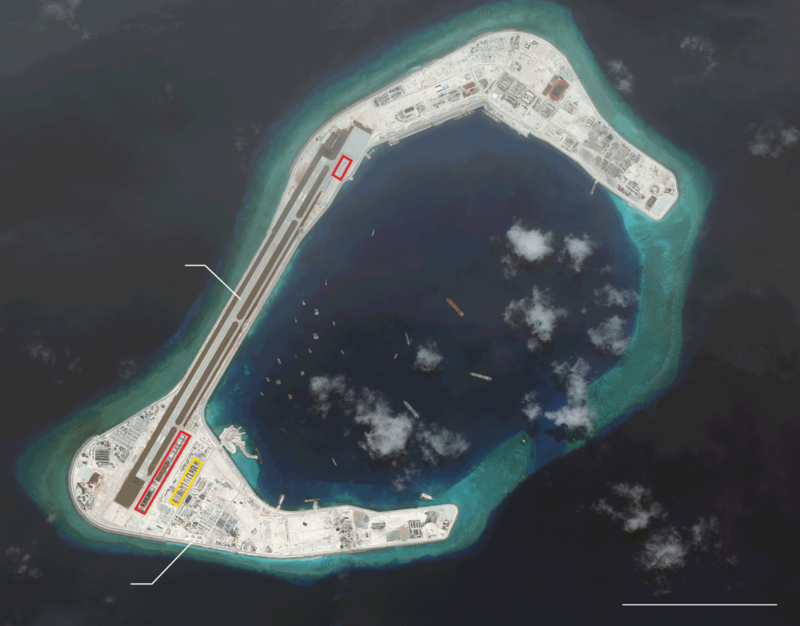 When President Xi Jinping of China visited President Obama at the White House last September, he startled many with reassuring words about his intentions for the Spratly Islands, a contested area where the Chinese government has been piling dredged sand and concrete atop reefs for the past few years and building housing and runways on them. On July 12, 2016, the Permanent Court of Arbitration (PCA) at The Hague announced the much-awaited verdict in the case on South China Sea. 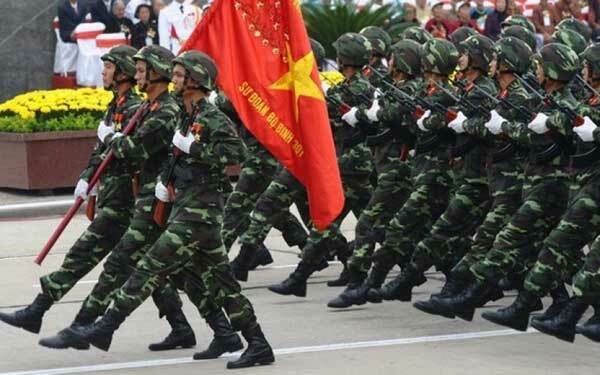 Is China Driving Vietnam’s Military Modernization? This February and April, the deployment of long range HQ-9 SAM’s (200km) and sixteen J-11Bs to Woody Island in the South China Sea has also evoked a diplomatic protest from Vietnam.